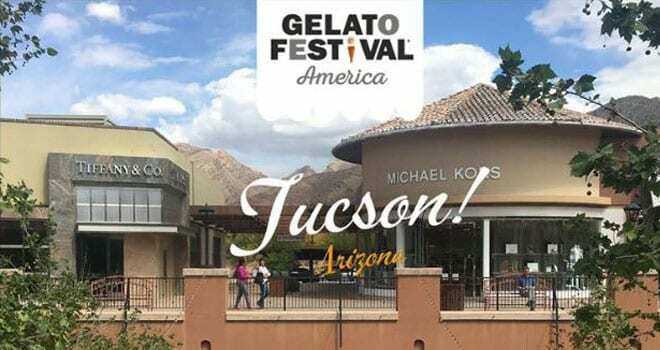 Monday, October 29, 2018 — Gelato Festival America, now in its second year, celebrated the second Tucson edition this weekend at La Encantada. The mission of Gelato Festival America is to spread the culture of artisanal Italian gelato throughout the United States by visiting seven cities this summer. 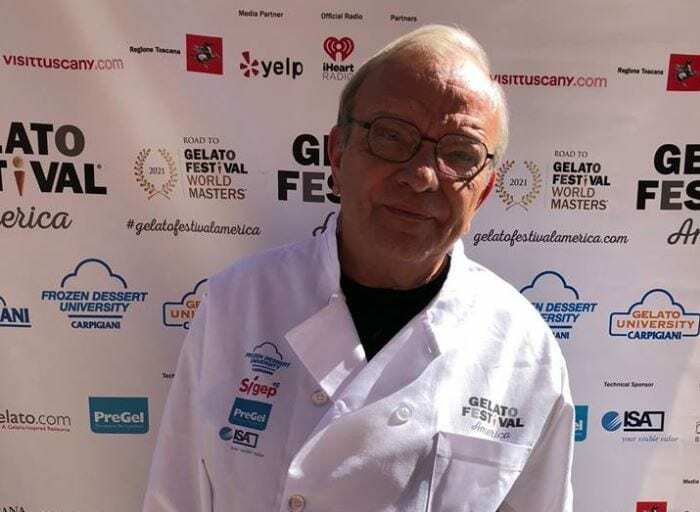 The winner of the contest for best flavor at this Festival was Bagigi Peanut, presented by Nazario Melchionda from Frost, a Gelato Shoppe in Tucson, Arizona. Another chef also hailed from Tucson: Rebecca Mann of Blue Ice Gelato. – Second place went to Haute Churros, featuring a cinnamon and brown sugar light cheesecake gelato mixed with morsels of churros dipped in espresso sauce, topped with dark chocolate fudge, and drizzled with fleur de sel salted caramel and dulce de leche. By Savannah G. Lee of Savannah’s Gelato Kitchen in San Francisco, California. – Third place went to Mint To Be, described as a delightful combination of taste and texture. Their freshly pasteurized white base is infused with spearmint leaves, blended with a chocolate base made with the finest French chocolate, and layered with a decadent chocolate crunch. By Rebecca Mann of Blue Ice Gelato in Tucson, Arizona.